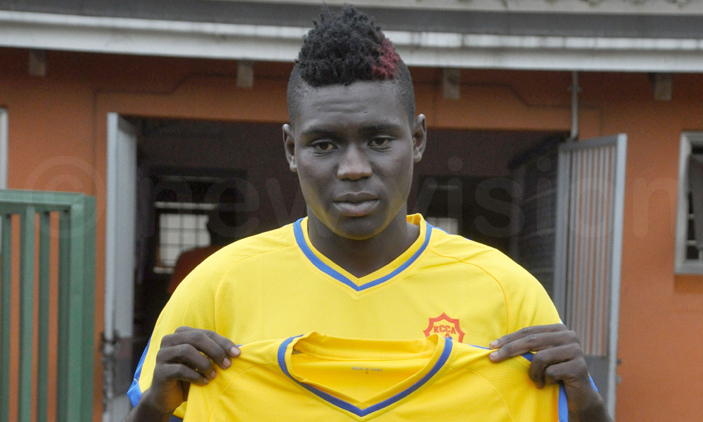 Lugogo – Barely a week after failing trials at South African side Orlando Pirates, KCCA FC striker Shaban Muhammad is believed to be on the verge of joining Moroccan giants Raja Casablanca. Shaban who last featured for KCCA in the 3-2 loss away to Esperance in the Caf Champions league last month, failed to impress at Pirates last week. That however did not deter Raja Casablanca who are willing to sign him minus a trial. With Personal terms already agreed, the only hick up is the difference between KCCA and Raja’s valuation of the ‘hot head’. It is understood by PML Daily that KCCA wants $180,000 but the reigning Moroccan Throne Cup winners are willing to part with only $130,000. The former Onduparaka captain scored 13 league goals for KCCA last season despite falling out with head coach Mike Mutebi towards the end of the season and missing upto 10 games in the entire campagin. He is remembered for scoring the all important goal that sent KCCA into the group stages of the CAF Champions League for the first time ever. Shaban has been at KCC A for one season after completing a controversial move from child-hood club Onduparaka FC in 2017.